We’re proud to be your dentist in Saukville and Ozaukee County. 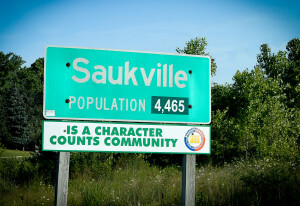 At Sauk Trail Dental, we value community. We enjoy participating in area events and organizations where we can spend time with our family, friends and neighbors making this an even better place to live, work and connect.